This green 1931 Ford Model A Tudor 2 door sedan is a bare body ready to used in a restoration project or turned into a hot rod or custom. The body has solid and dry western desert sheet metal. 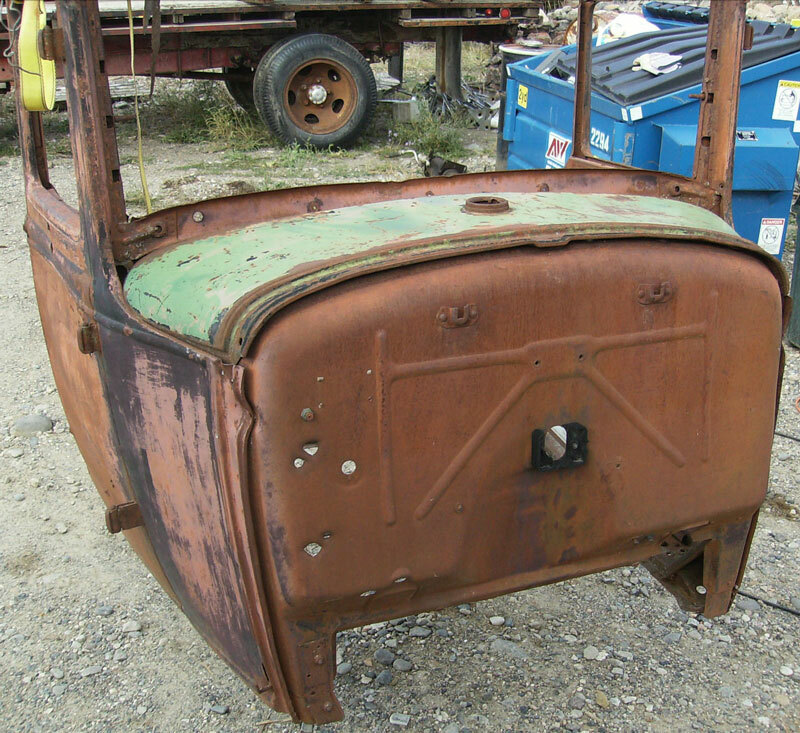 There is the cowl section, rear section and doors but no front sheet metal or rear fenders. The top has dents and repair welds. The top wood and surround trim is gone. There are bullet holes, mainly in the doors. The body has small dents here and there. There is no outer windshield frame. There is a dent in the left top side of the cowl. The center bottom of the windshield frame is bent down. There is no door hardware. The floor and underside are solid. 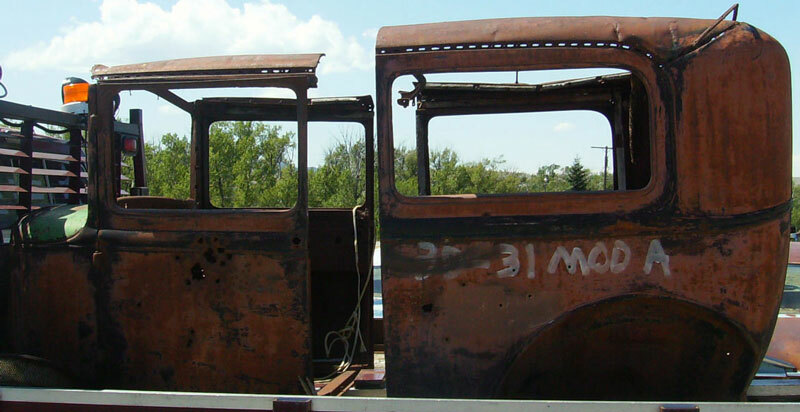 Here is your chance to restore a 31 A sedan or build a custom from solid western sheet metal. 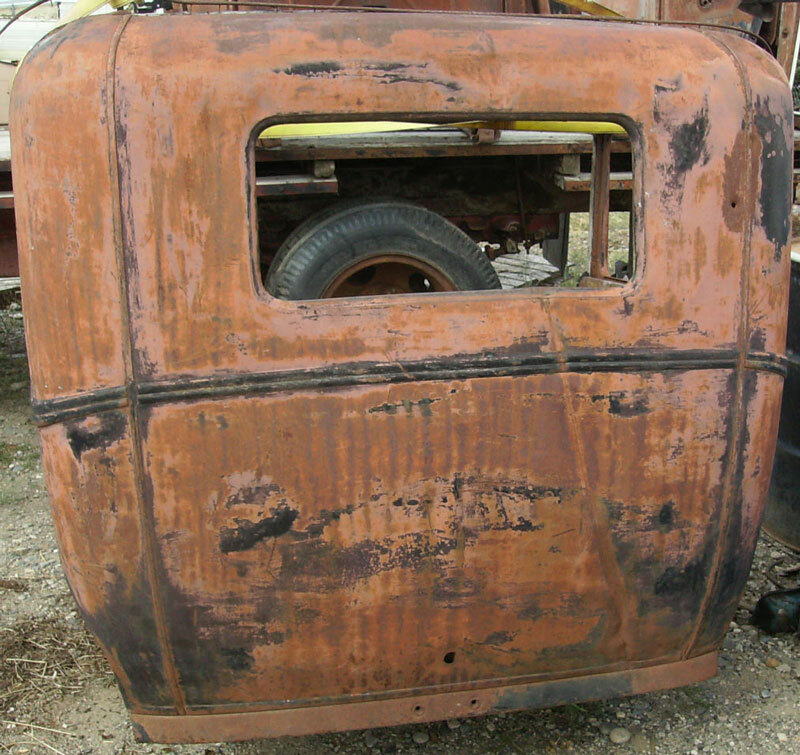 Please call (406) 318-0270 for details about this restorable classic 1931 Ford project car body. For sale $2,500.